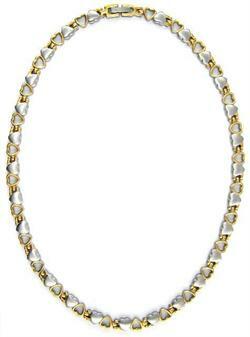 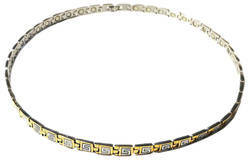 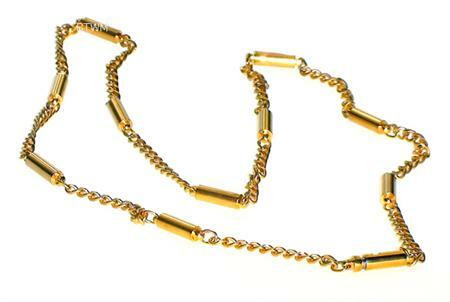 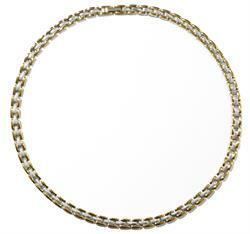 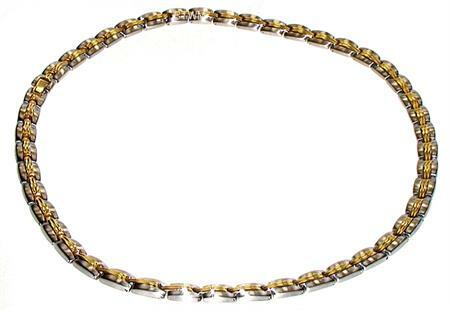 18.5" Gold-Tone Caps - Stainless Steel Magnetic Therapy Necklace - New! 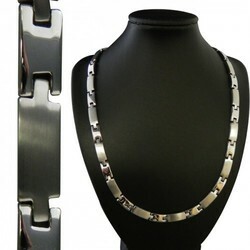 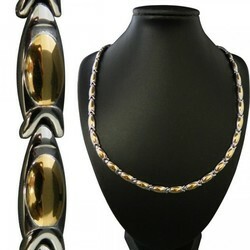 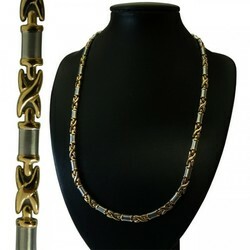 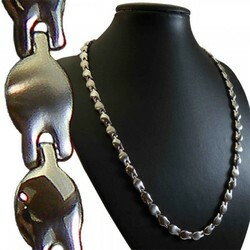 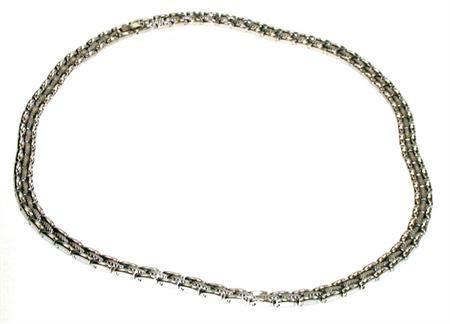 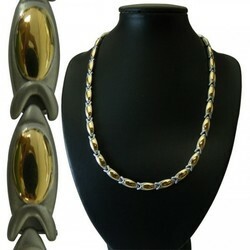 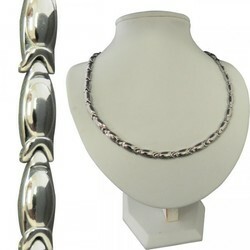 20" Two-Tone Swirl - Stainless Steel Magnetic Therapy Necklace - New! 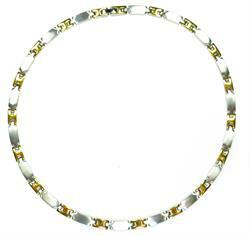 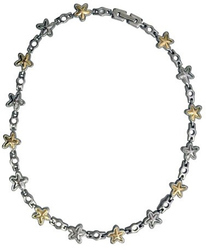 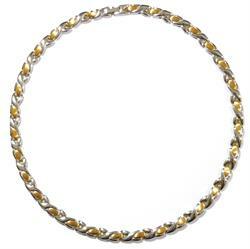 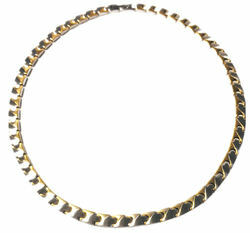 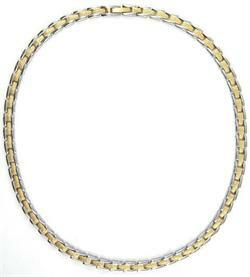 20" Gold-Tone Leaves - Stainless Steel Magnetic Therapy Necklace - New!